Today’s launch of the CRS-11 mission will mark the 100th liftoff from the historic Launch Complex 39A at NASA’s Kennedy Space Center in Florida. The roster of iconic missions to begin at LC-39A includes the landmark Apollo 11 flight to land astronauts on the moon for the first time, the first launch of a space shuttle mission and the final flight of the shuttle program. 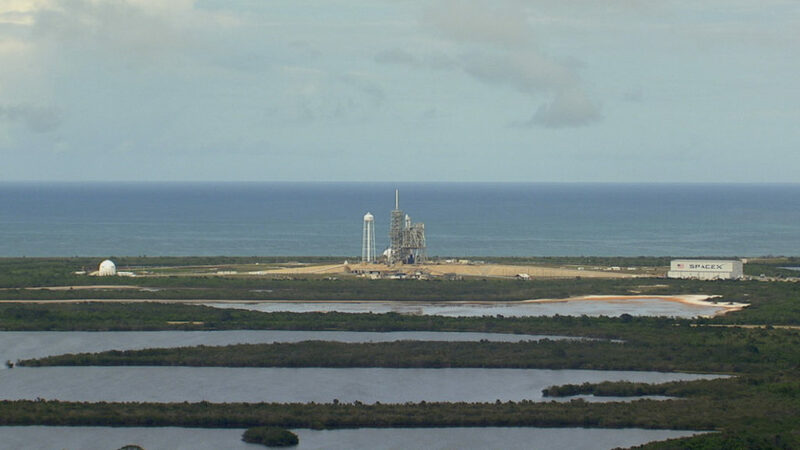 SpaceX modified the pad extensively to the needs of its Falcon 9 rocket and Dragon spacecraft. Additions to the pad continue, including an upcoming crew access arm that will provide a walkway for astronauts climbing aboard Crew Dragon spacecraft in the future for Commercial Crew Program missions to the space station. Previous Previous post: Weather Improving as CRS-11 Launch on Track for 5:07 P.M.